We're not going to act like we don't get to test and obsess over new, innovative, and super-glamorous beauty products on a daily basis—we do, and we still pinch ourselves regularly because of it. That being said, as much as we may drool over a glittering face mask, a patent lip color, or a scientifically advanced face serum, it doesn't necessarily mean all the above will make it into our cozy daily routines. In fact, far from it. (FYI: This job also makes you the pickiest consumer.) Yes, we love to experiment, play, and keep those ultra-special products in our arsenal for special occasions and indulgences, but some of our most beloved beauty products are actually the antithesis of glamorous, and some would even call them "boring." Yet, these budget-friendly staples are the bread and butter of our routines, and without them, we'd feel pretty lost. 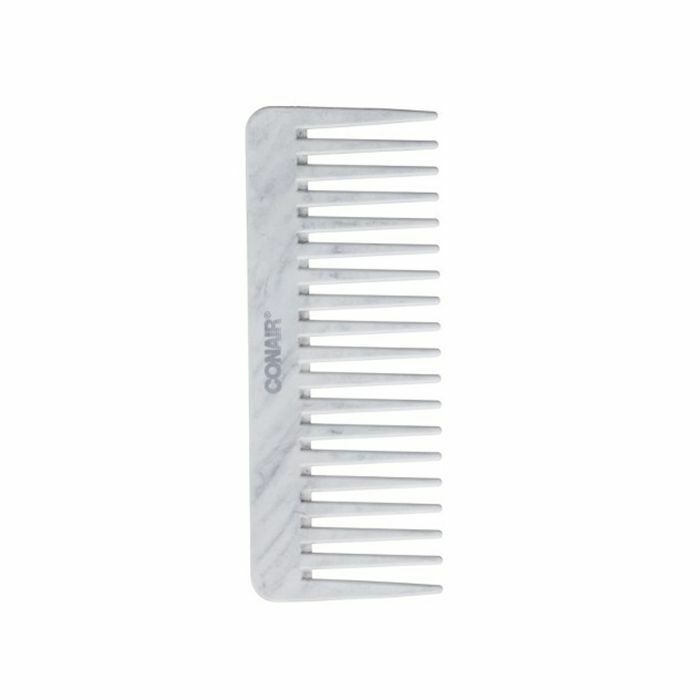 (True story: I may or may not have cried when I thought I lost my beloved wide-tooth comb after a vacation.) Curious to know which "boring" beauty products get us through the day (and night) unscathed and deserve way more credit than we typically give them? 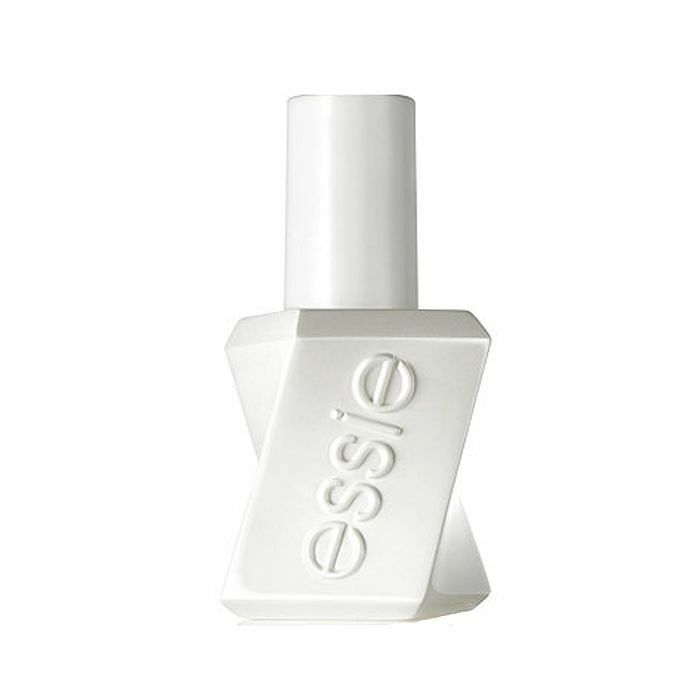 Keep reading for 19 of the most basic beauty products we swear we'll use until death do us part. "Growing up, my severe eczema-prone skin needed a savior. 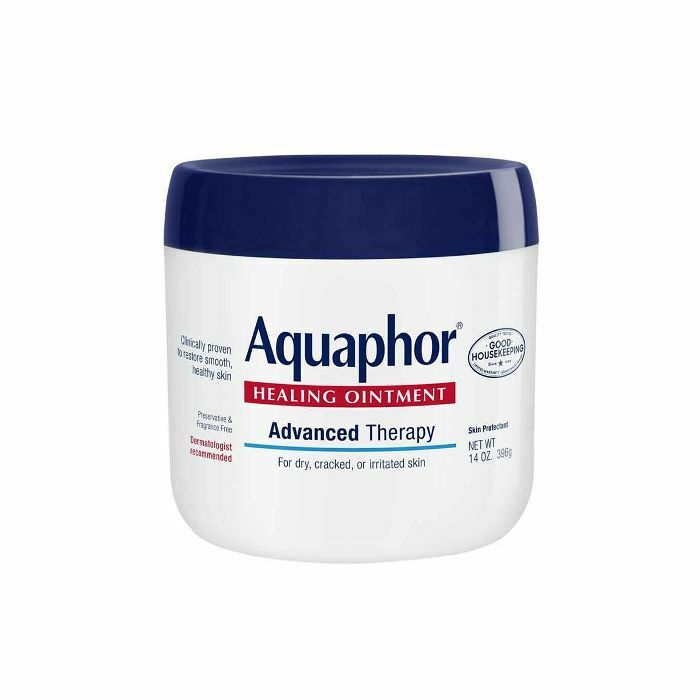 Aside from my prescription cream, my doctor recommended that I try Aquaphor to soothe my dry, inflamed skin. 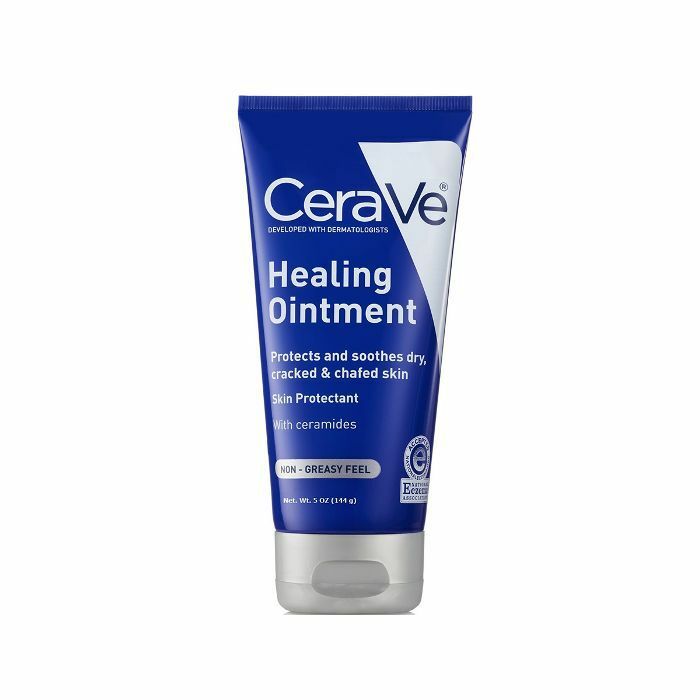 The moment I massaged this thick, hydrating ointment on to my skin, I was hooked. 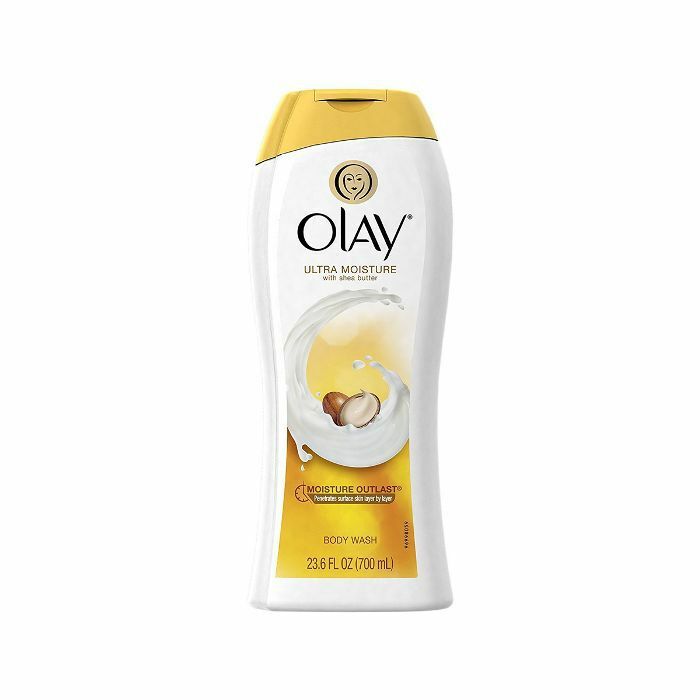 It instantly calms my irritated problem spots and erases any signs of dryness. 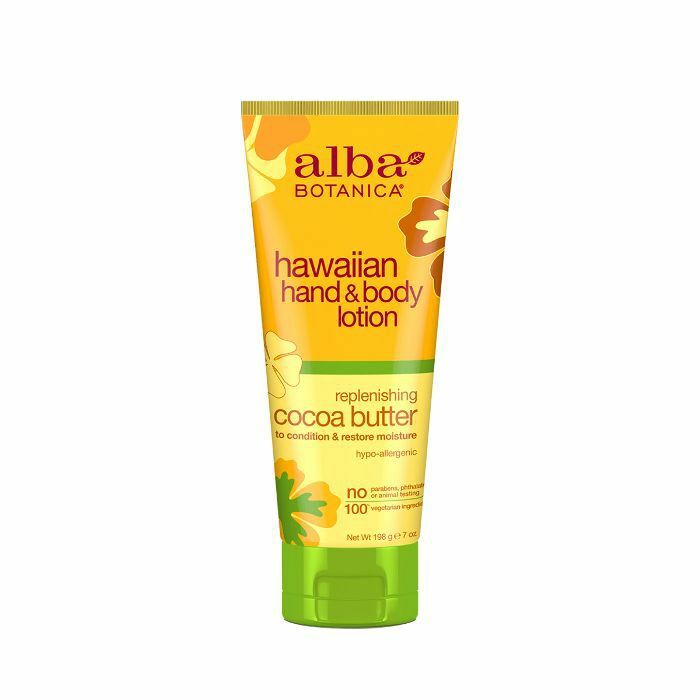 What I love about it the most is that it acts as a protective barrier for the skin's natural moisture. It's not fancy and doesn't cost a million bucks, but it most definitely gets the job done. 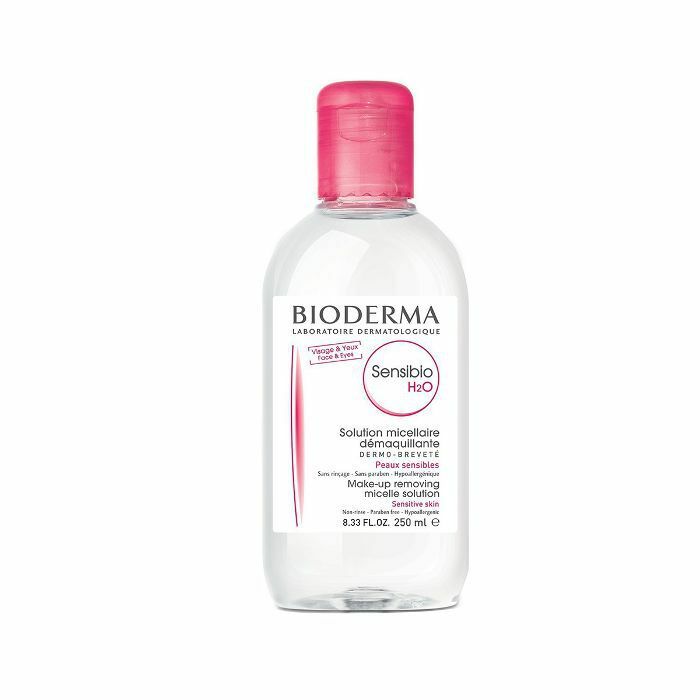 "After the hundredth model told me she loves Bioderma, I figured it was time I gave it a try. I had tried other micellar waters—what could make this one so special? A lot. First of all, I really don't understand how this magical water is able to remove all my eye makeup in one swipe. Even on nights when I've come home after one too many tequila sodas, I can trust that a quick swipe of Bioderma will help me wake up with bright, clear eyes instead of crusted-over mascara (ew). I've also swapped my cleanser with it in the morning—I love how hydrating it feels and I've found that soaking a cotton pad in it and wiping it across my face leaves my skin feeling clean without washing. 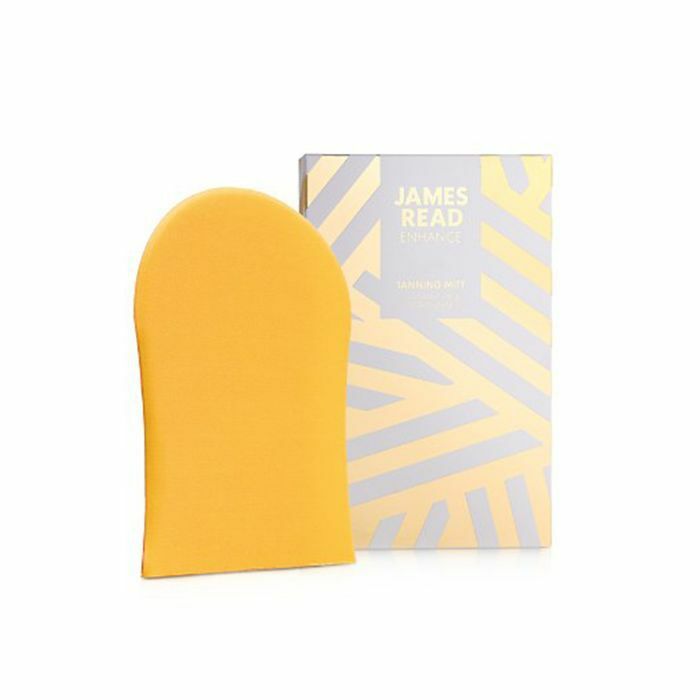 "I know it might sound weird that something as simple as a wide-tooth comb is perhaps the most important part of my beauty routine. But truth be told: It is. After an overload of hair trauma over the years, I've become 100% committed to ensuring, to the best of my ability at least, that virtually every strand stays on my head, apart from natural fallout. 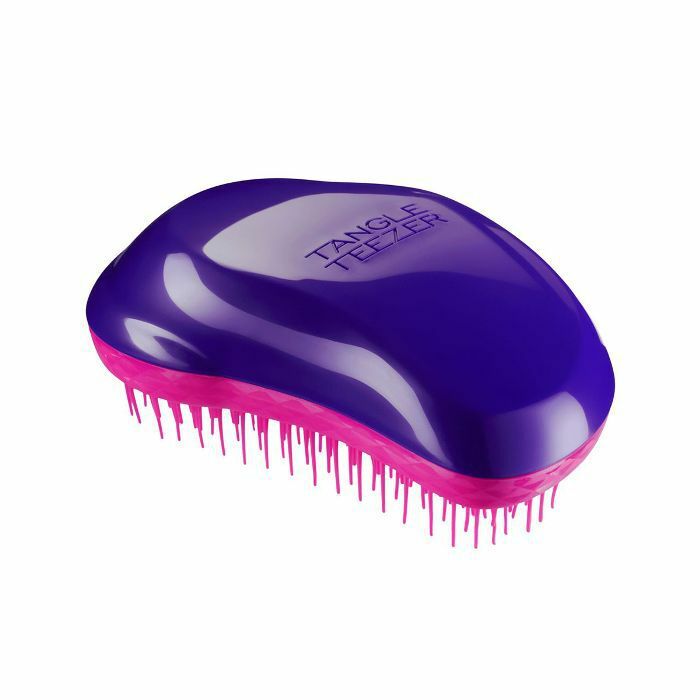 And while I've tried the Tangle Teezer and the Wet Brush, using this Conair comb to detangle my wet hair is the only thing to never result in any breakage. 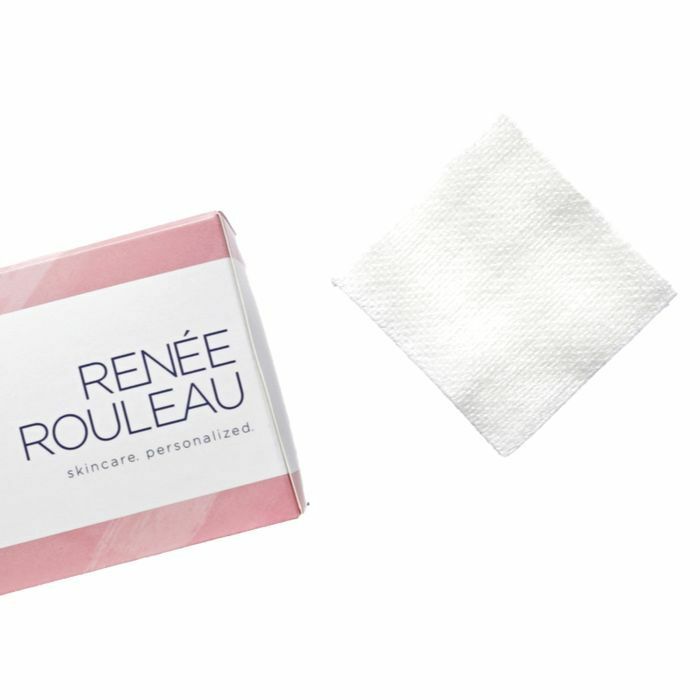 "Normally I would have trouble quantifying more than five or 10 dollars on facial cleansing cloths. 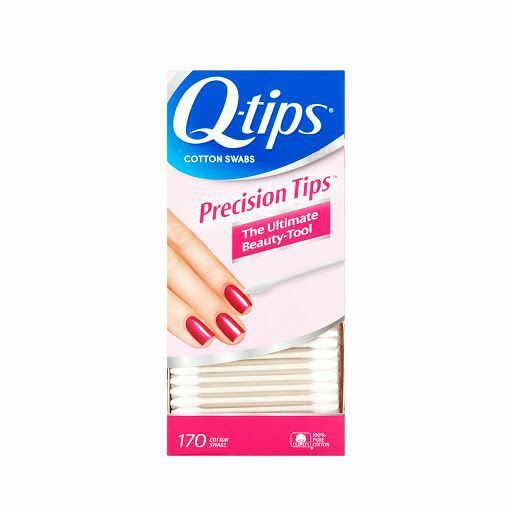 However, considering they're my go-to for removing makeup and ensuring I have a clean, fresh canvas pre-nighttime cleanse, I've found myself more than able. And no matter how many different brands and formulas I try, I always find myself coming back to these magical ones by Ole Henriksen. (I've had a love affair with them since college.) 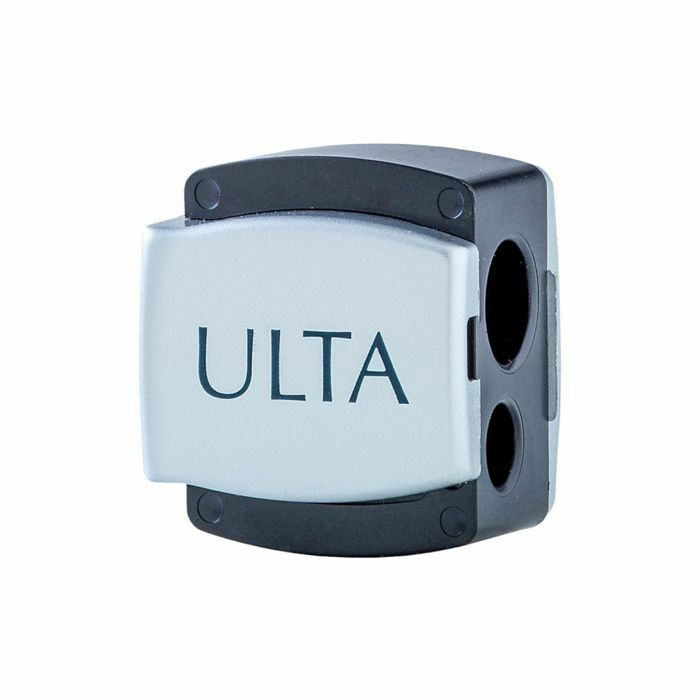 In addition to smelling nice, they never irritate, dehydrate, or break out my acne-prone sensitive skin, and they effortlessly take off my face and eye makeup with minimal rubbing or tugging. 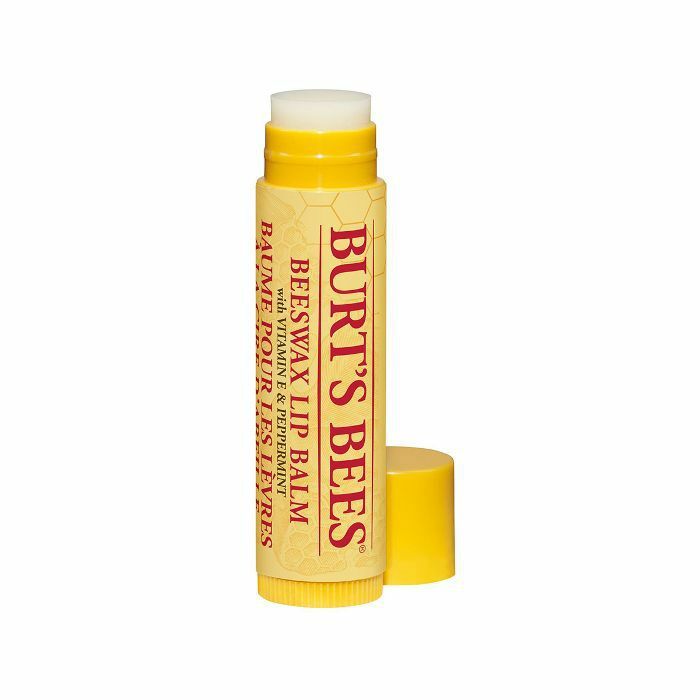 "I probably talk about this lip balm every day to everyone who will listen (and for the record, those who heed my recommendation always thank me later). I'll put it this way. 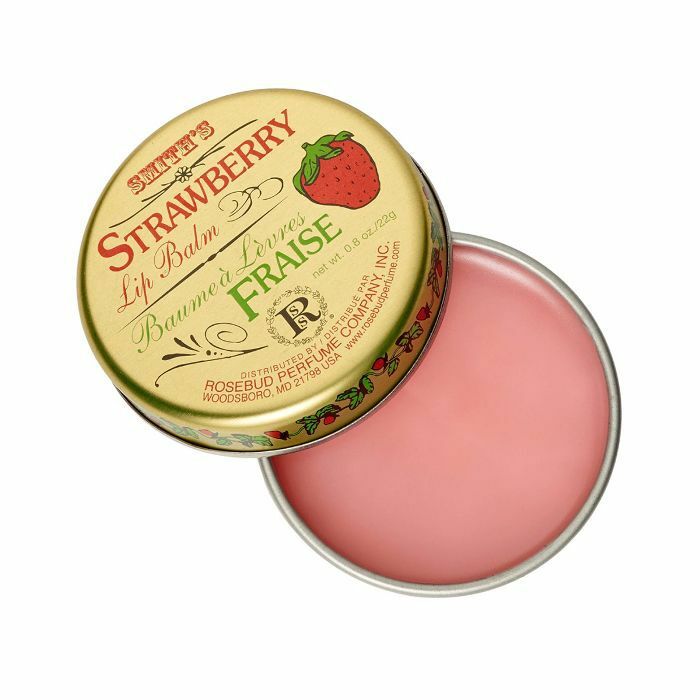 My lips don't like lip balm, and if it weren't for this one, which I discovered years ago while waiting to check out at Sephora, I probably would forgo the step completely. Why? Because every single lip balm I try seems to do the exact opposite of what it should. 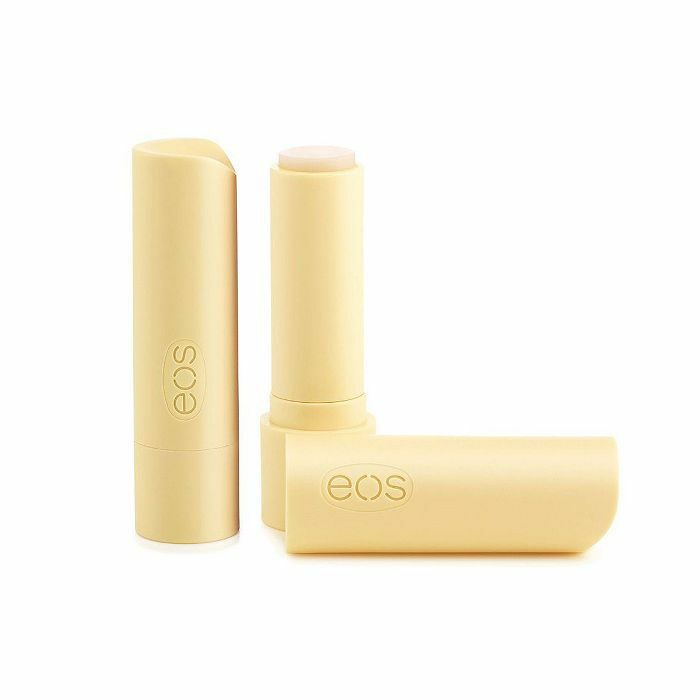 Minutes and hours post-application, my lips feel hot, tight, and flaky—parched. "Confession: I'm a ponytail girl through and through, and quite honestly I don't think a day goes by when I don't have my hair up at some point or another. That being said, since my hair is highlighted, prone to breakage, and on the thinner side of the spectrum, I have to choose my hair tie vehicle of choice carefully. 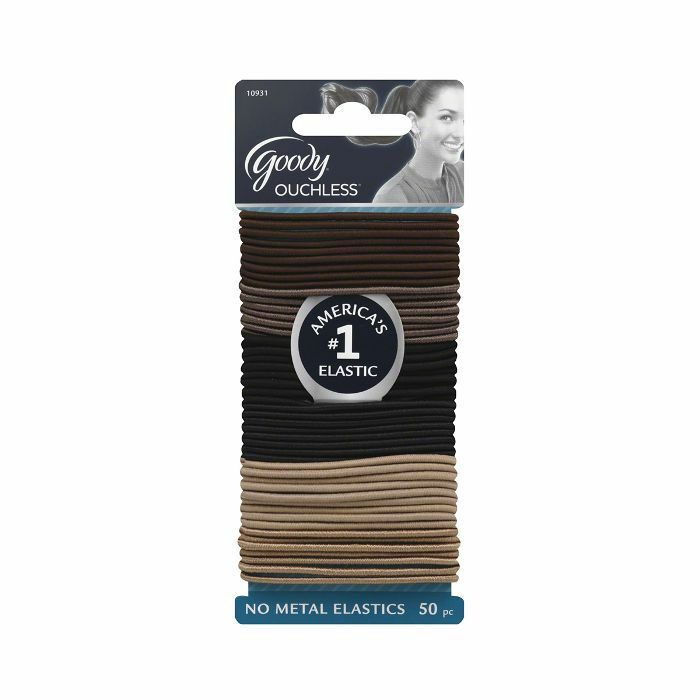 I've relied on these skinny ouchless ones from Goody for years now, and I like the neutral variation in colors so that the tie can virtually disappear into my hair when I want it to. Next up: Find 13 need-to-know serums if you love SkinCeuticals CE Ferulic.